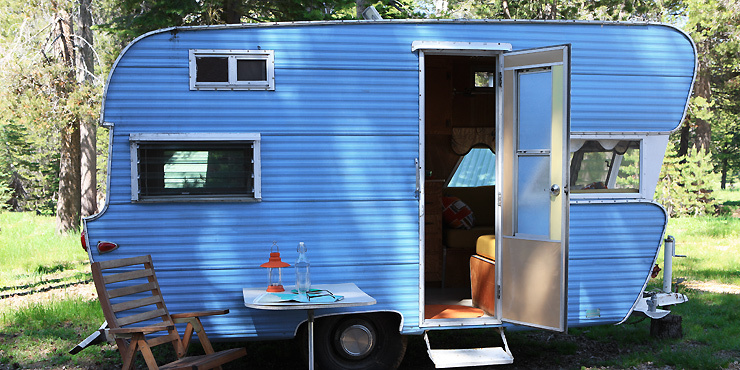 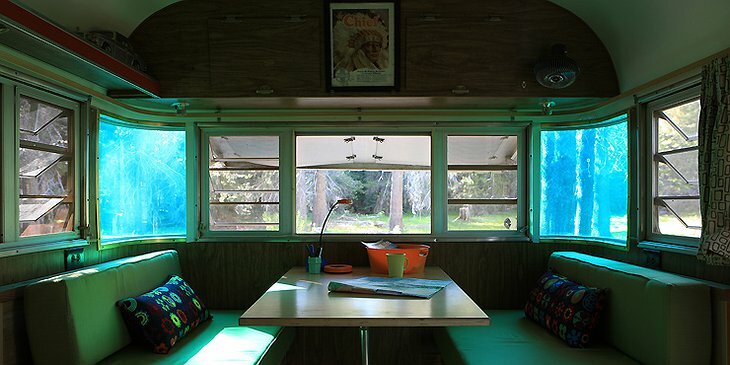 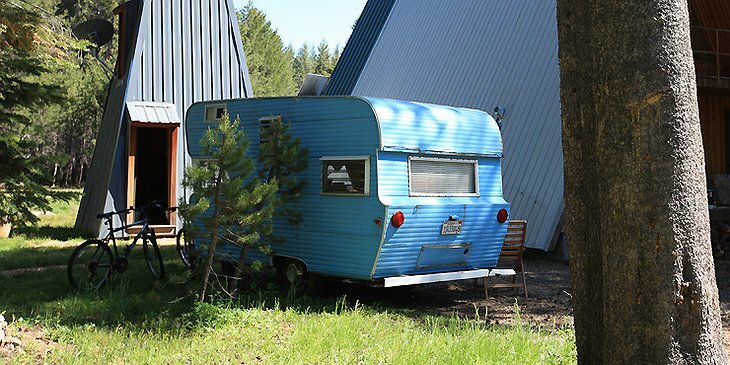 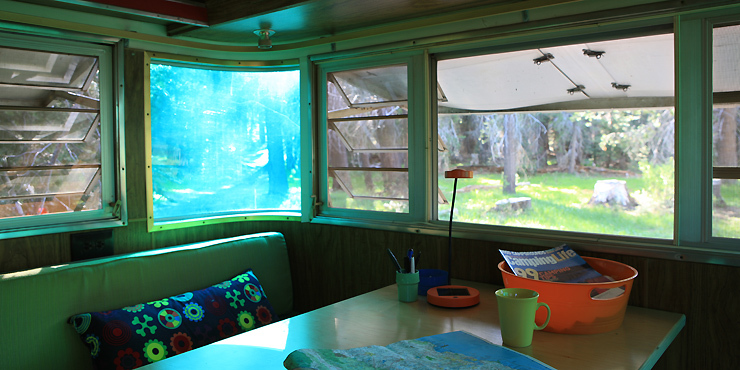 The Vintage Trailor is one of a range of accommodation in the Sierra National Forest provided by the Far Meadow organisation. 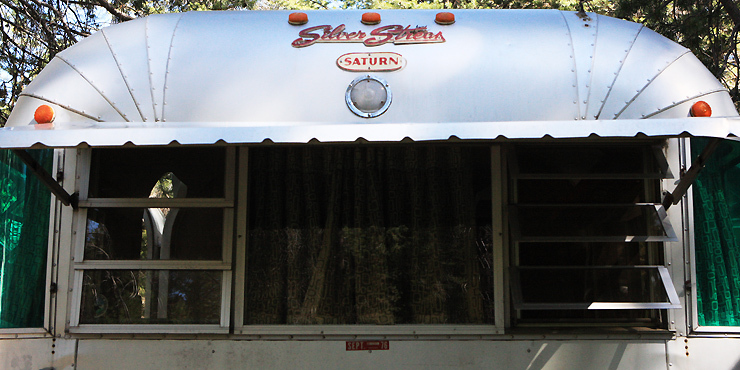 As iconic as the VW Camper Van and as American as Mount Rushmore, the Silver Streak trailer was first manufactured in the 1950s and has gone through many redesigns in its history. 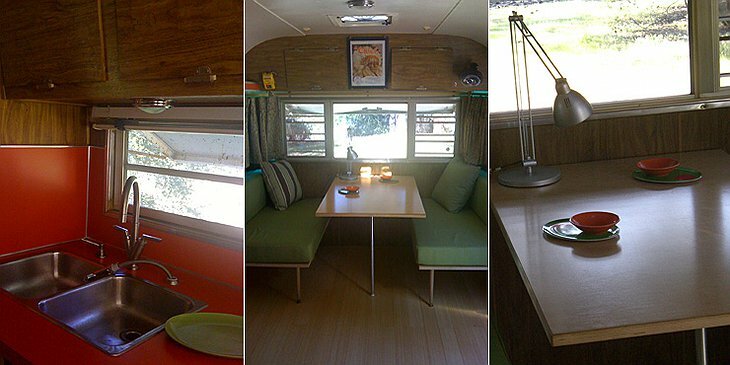 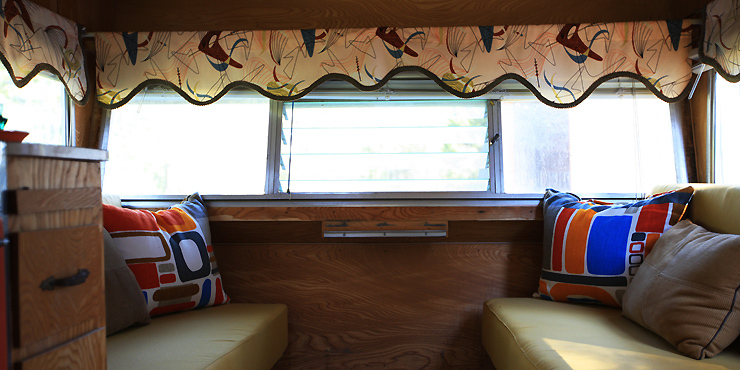 This one is circa 1970s and is beautifully restored. 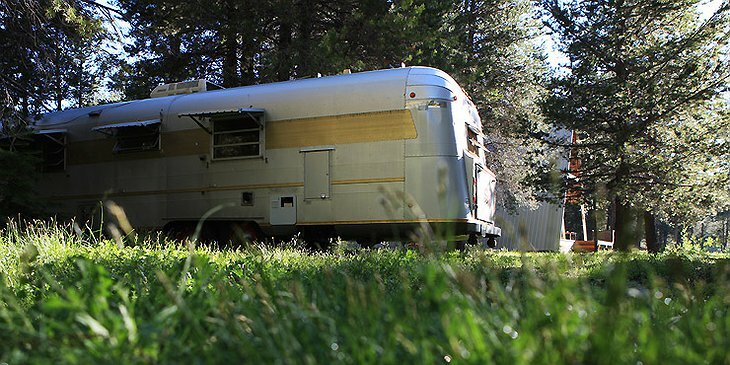 Due to complexity of the design and the discontinuation of the Silver Streak series, it is difficult to find people who really know how to repair and maintain these old beasts in their full glory; so it is quite a treat to be able to stay in one as faithfully restored as this. 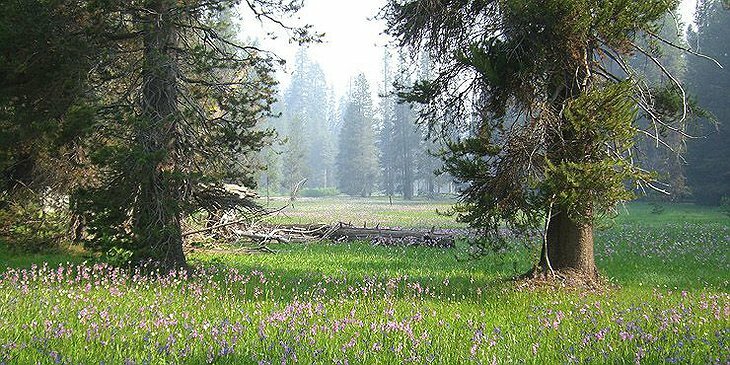 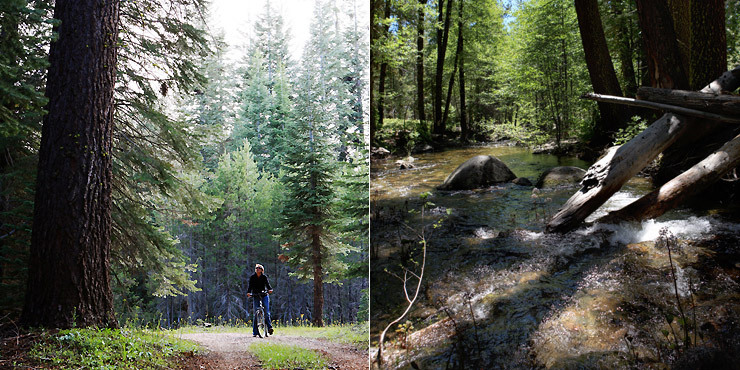 The trailer is moved around the ‘Far Meadow’ in the Sierra Forrest and can be parked nearby other accommodation to provide extra lodging for large groups or it can be moved to a more discreet area for private couples. 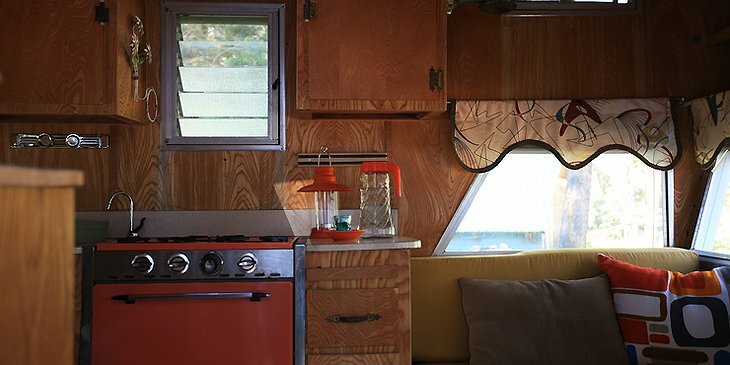 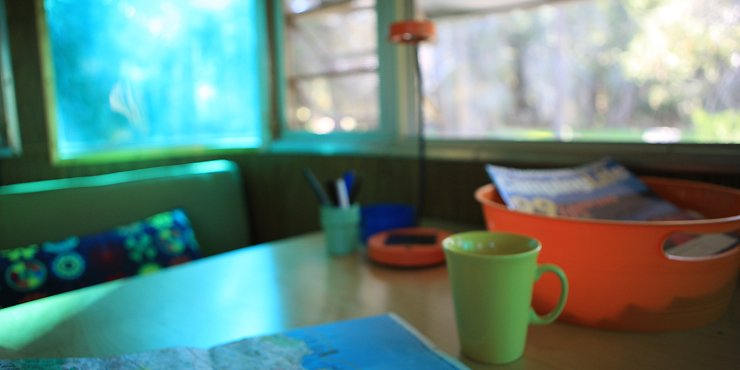 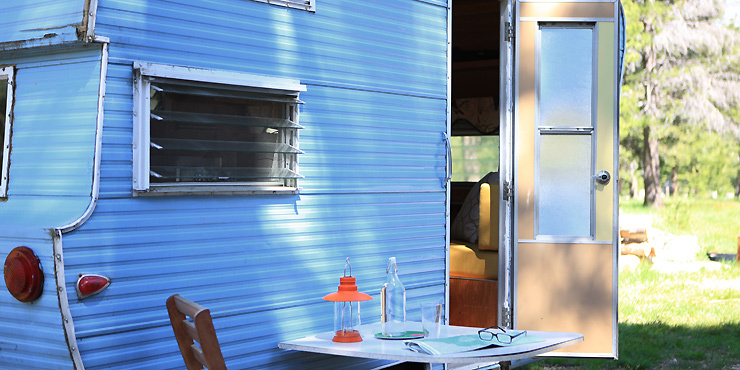 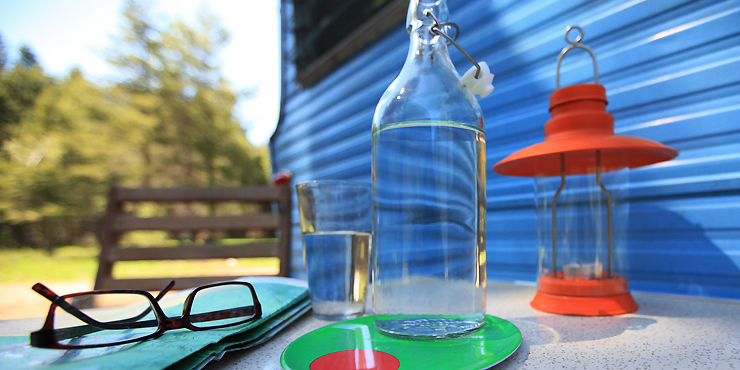 The trailer is 30ft long and contains all the conveniences you need for a comfortable stay in this Californian woodland paradise.